In an ideal world man and machine should work as a team to coordinate the printing process. We achieve this by creating a perfect ﬂow of information between the two. Each step in our process is monitored from beginning to end Lebone understands that secure production environments are imperative. We offer full service design agency solutions and creative expertise for the web, graphic and motion design markets. Real time reporting countrywide is a standard procedure Verified delivery of materials is a core service. Inbound and outbound centres interacting with approximately 28 000 schools, universities, parastatals, colleges, tertiary educational institutions and corporates on a daily basis. Lebone Litho is a highly experienced manufacturer and producer of top quality commercial litho sheet fed, web fed and security printing for a very diverse client base. 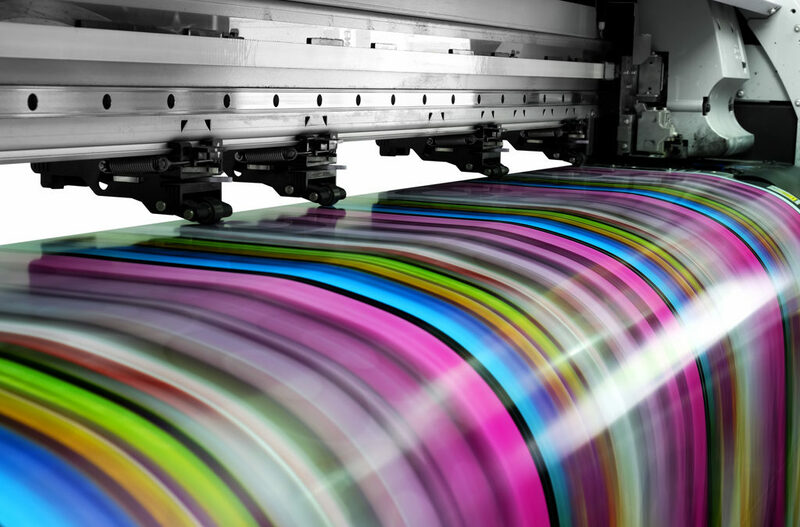 The organisation’s core business is related to printing and supplying of general full-colour work in terms of the production of high quality material. Lebone Litho has a well equipped Web Printing Division consisting of 2 Man Roland Heatset Rotoman web presses and a Muller Martini Concepta web press. The iGen 3 gives us the flexibility to say yes to more customers. Now short runs are turned around is even faster. Lebone Litho has an established Packaging Division equipped with top of the range machinery to cater for our clients every packaging related requirement. Lebone Litho has an array of Bindery equipment capable of completing the most demanding finishing that our clients may require. 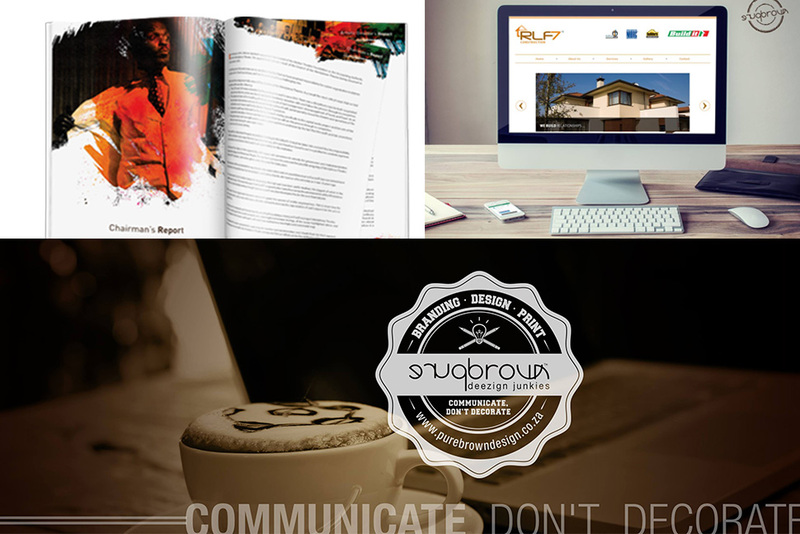 PureBrown is a fully owned subsidiary of Lebone Litho Printers rendering full service design agency solutions and creative expertise for the web, graphic and motion design markets. Lebone Media (Pty) Ltd is a 100% black owned organisation specialising in the development of electronic platforms. Lebone Litho's track record reflects a positive procurement and delivery procedure to meet the requirements of institutions within the corporate enviroment and Government systems where we were responsible for the provision of Learning and Teaching Support Materials within the classified "other" grouping of the earmarked funds budget of 2004. In an ideal world man and machine should work as a team to coordinate the printing process.The best way of ensuring efficient cooperation between the operator and the press is by creating a perfect flow of information between the two. Our Prinect CP 2000 and CIP 4 control centres form a closed information link and unites the press operation, remote inking, register controls, CtP platemaking and the collection of press operating data via single touchscreen control consoles and this enhances the perfect flow of information to and from the individual operators. 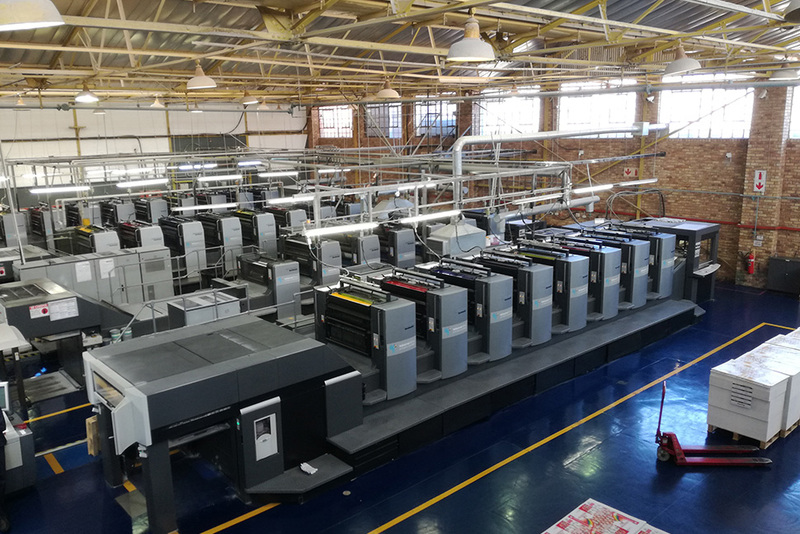 Our Litho pressroom consisting of 6 multicolor sheetfed machines ranging from 2 colour presses to 8 colour presses, is capable of delivering high quality, full color Posters, Brochures, Magazines, Annual Reports, Catalogues and Textbooks with or without inline water based coatings. Lebone Litho has a well equipped Web Printing Division consisting of 2 Man Roland Heatset Rotoman web presses and a Muller Martini Concepta web press. 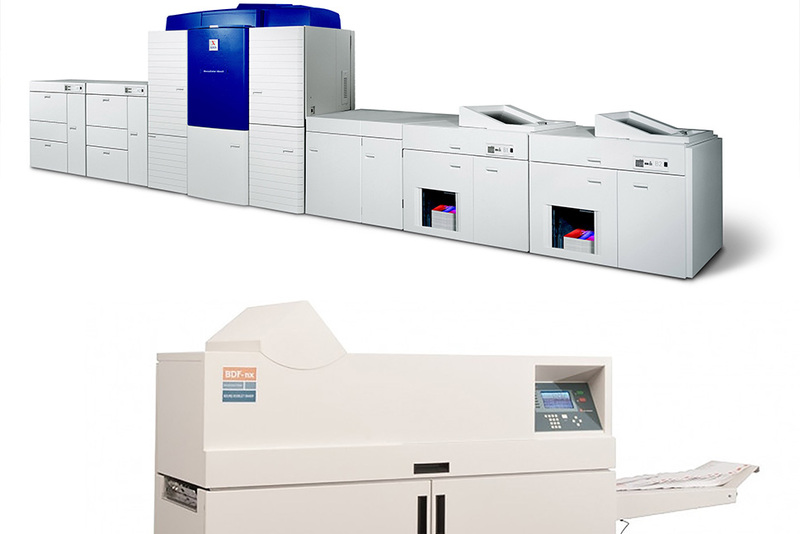 These presses have the ability to produce high quality multicoloured work on various grades of paper and they are most competitive with run lengths from 10 000 copies up. 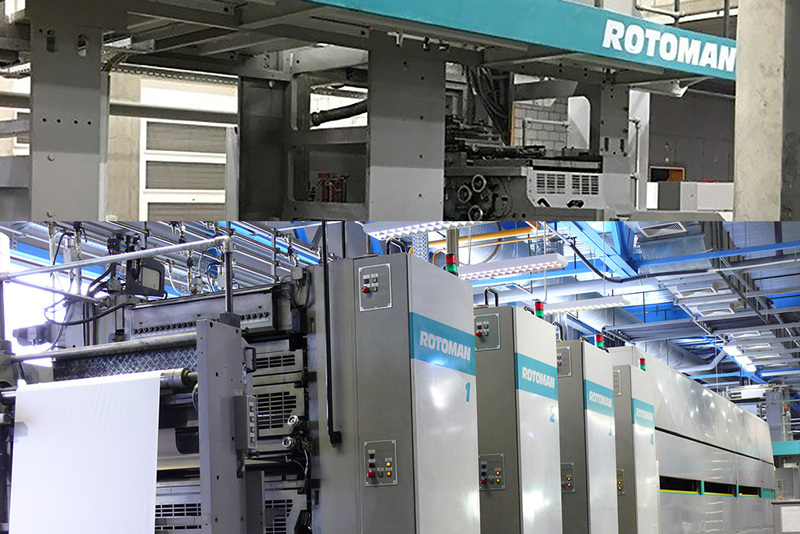 The Rotoman presses have the capability of folding and sheeting inline. The Concepta press is fitted with a complete UV drying system and can crease, perforate, punch and die cut inline as well. The iGen 3 gives us the flexibility to say yes to more customers. Now short runs are turned around is even faster. Every page can be customised and personalised combining colour with monochrome and all this with full variable data. 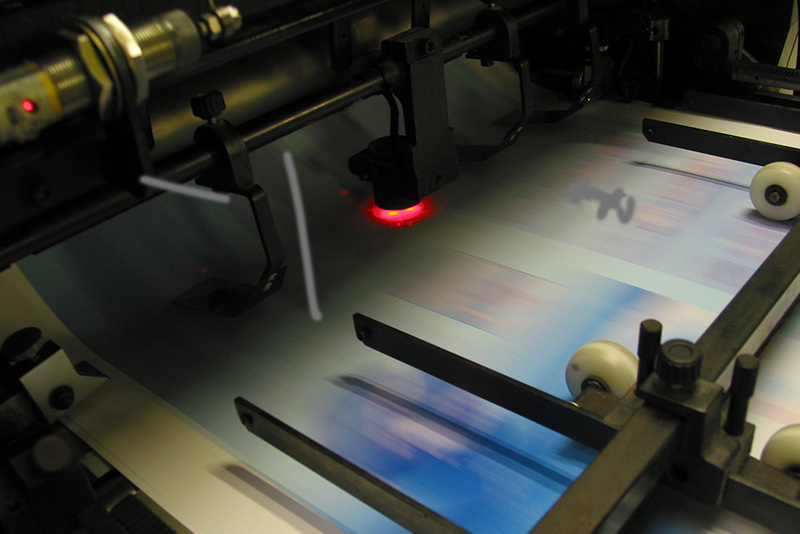 This press gives us the capability to produce - Print on demand books, Catalogues, Brochures, Annual Reports, Direct mail, Inserts, and Flyers with brilliant graphic arts quality. Speeds of between 1,200 sheets per hour for 363mm x 520mm full sized double-sided image and 7,200 copies per hour for a single sided print of 178mm x 178mm size can easily be achieved on this press. 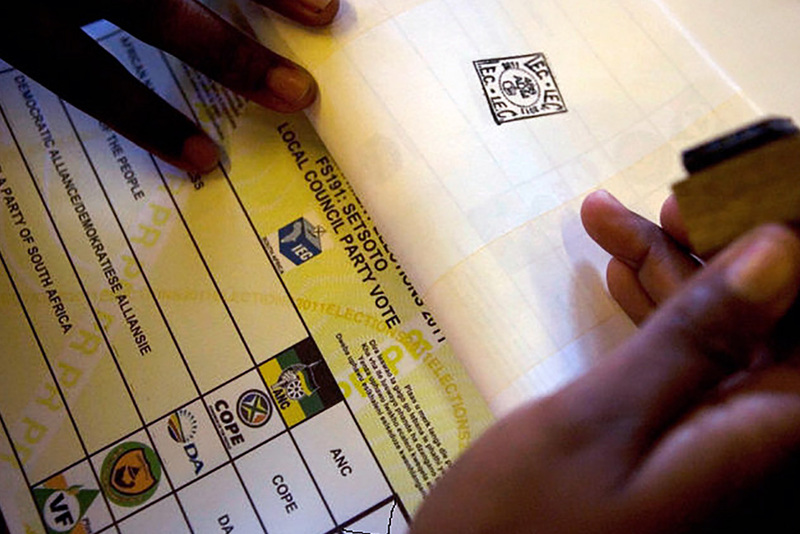 For many years Lebone Litho has been providing Security Printing Solutions to leading Financial Institutions, Retailers, Government Departments and listed Corporate Companies. Our track record and expertise allow us to provide you with peace of mind while we meet your exact and specific security printing requirements. Lebone Litho understands that, when printing documents with monetary value, advanced fraud deterring technology and a secure production environment are imperative. Both of these criteria are a non negotiable part of the Lebone Litho offering. • Proofing and Plotter printers. 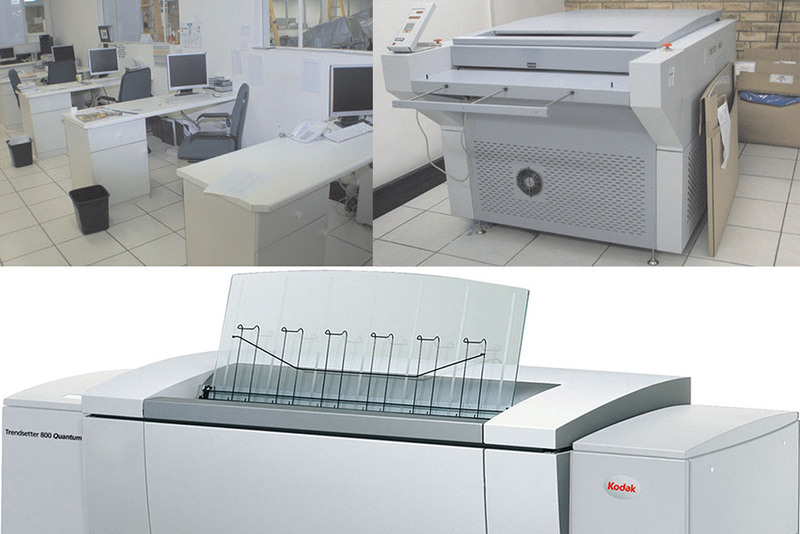 • Plate imaging and processing equipment. • Onsite and offsite data storage facilities. 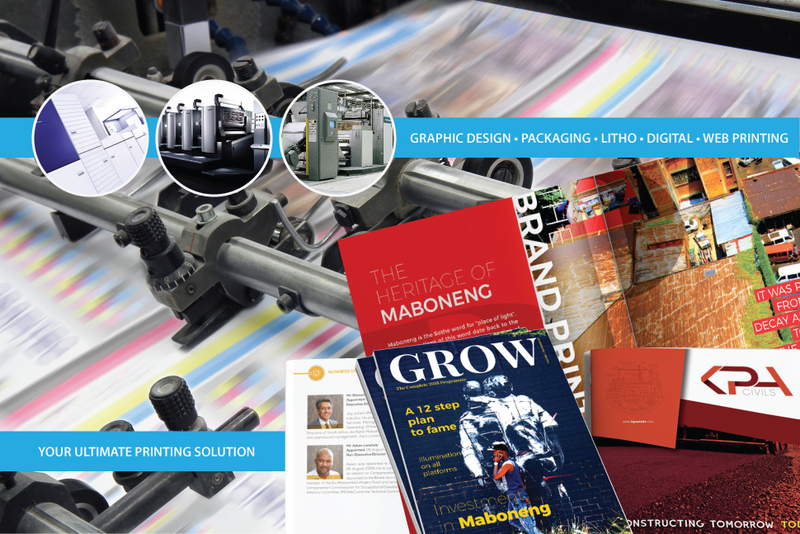 • Our bureau is able to supply our pressroom with every possible pre press requirement they may have. Litho Plates can be processed in preparation for the machine room within minutes of being imaged thus adding to the quick job delivery times on offer. 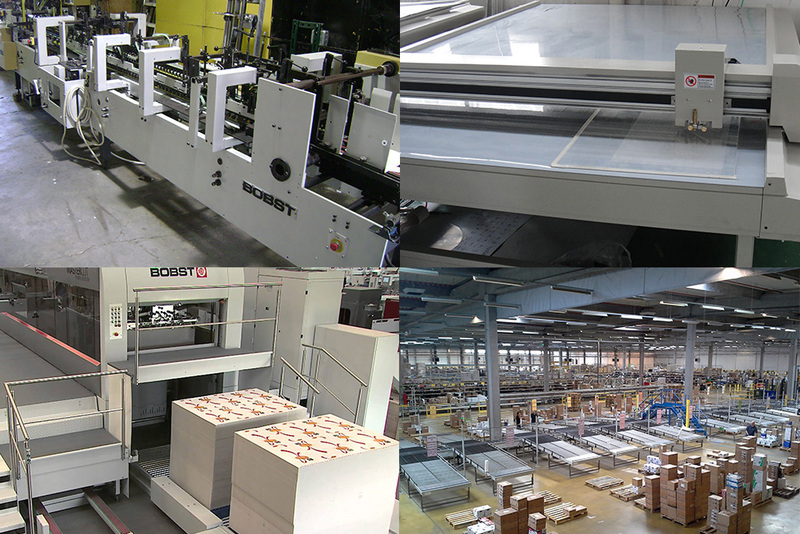 • 3 MBO B330 Folding machines - multiple folding capabilities. • 1 Stahl Folding machine - specialist pharmaceutical leaflet folder. • Muller Martini Corona Perfect Binder - PUR and Hotmelt glueing applications. • Muller Martini Presto E90 Saddle Stitcher - DL to A4 sized stitching capabilities. • Muller Martini Prima Plus Saddle Stitcher - DL to Tabloid sized stitching capabilities. • Aster Sewing 140 Thread Sewing Machine - Thread sewing for casebound hard cover books. 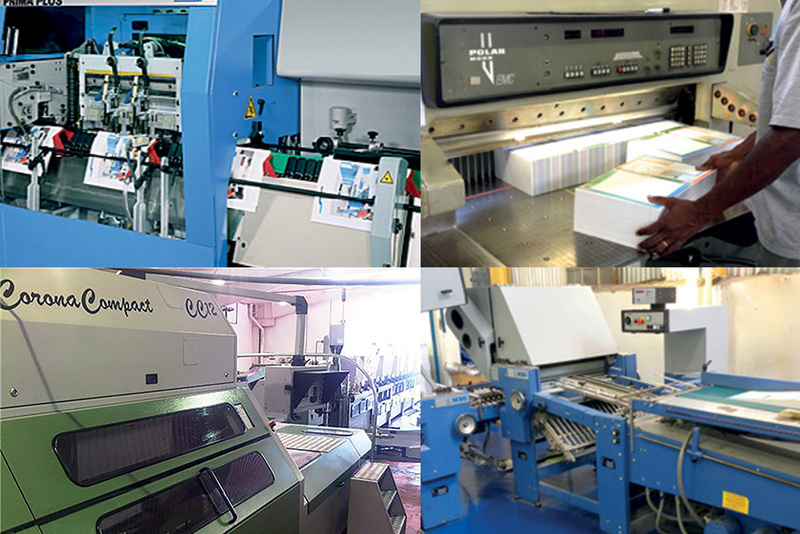 We have very experienced staff in our Bindery operation and no job is too big or too small. Since these areas over lap and feed off each other, our broad range of specialists are able to brand your company more intelligently through wider media objectivity. We offer everything from the copy writing/conception of the ideas to the final output. With PureBrown you have direct access to the designer team rather than an account executive. That way we get to know you and your project requirements much quicker, creating an effective marketing solution that's on budget, on schedule and beyond expectations. The range of services we provide are based on the delivery of high-quality digital solutions according to the specifications of our clients. We control all aspects of the production and quality of our manufactured products within our workflow and capacity. Our team will assist you in converting your conventional training material into interactive electronic training material.